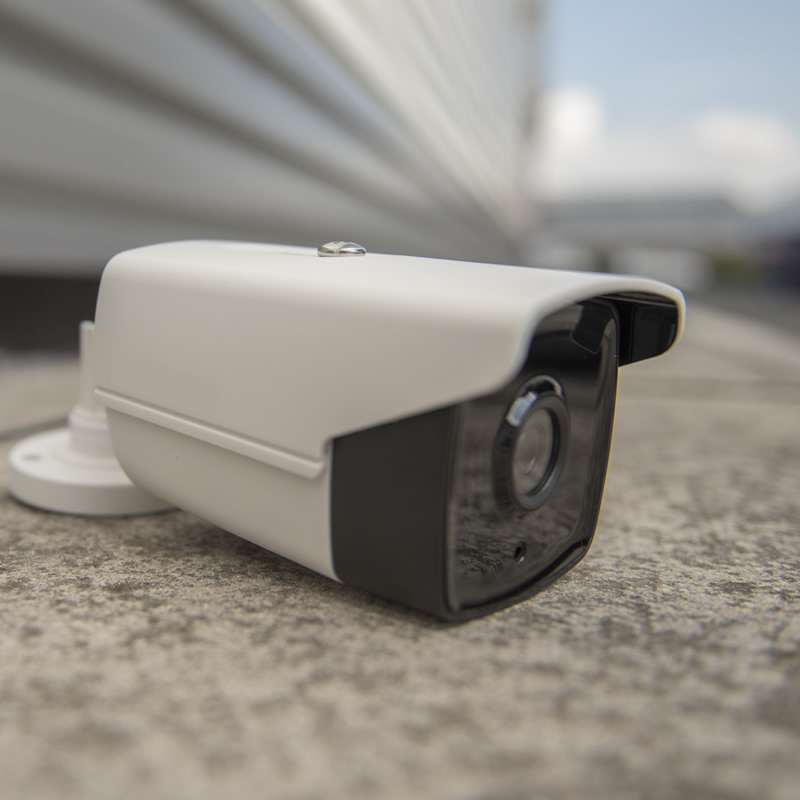 Knowledge is security and our CCTV services give our clients the knowledge they need. We install, we monitor and we respond, designing systems tailor made to meet the requirements of each client. We work with construction, commercial and industrial properties throughout the UK. We offer complete flexibility – from fully integrated and wired High Definition IP CCTV systems, to a temporary or wireless option. Whatever you decide you need, we’ll make it happen. We have the experience and expertise needed to meet any and all requirements, and our SIA accreditation provides total peace of mind from day one.